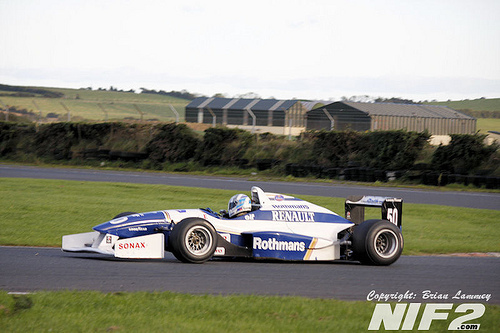 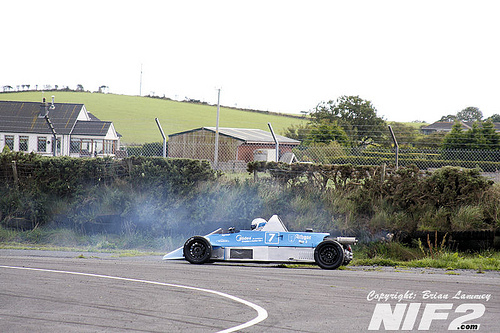 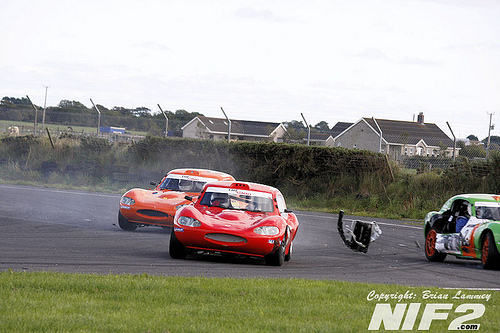 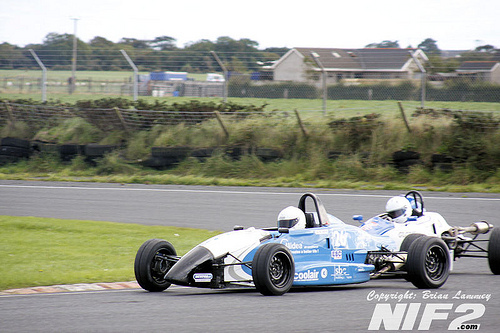 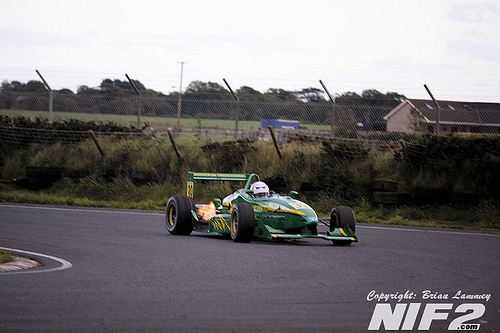 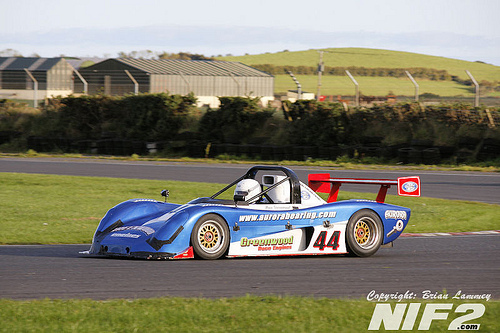 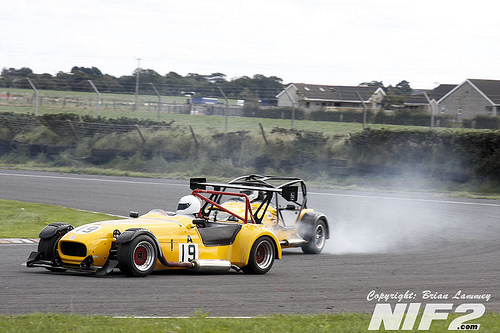 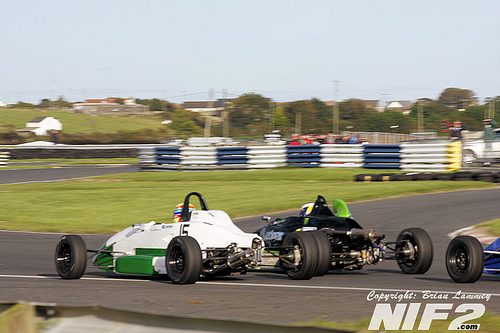 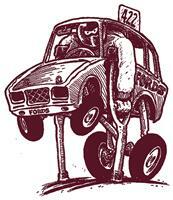 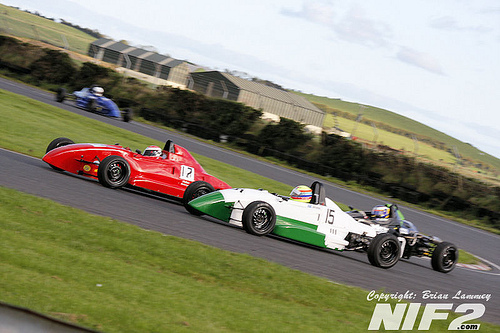 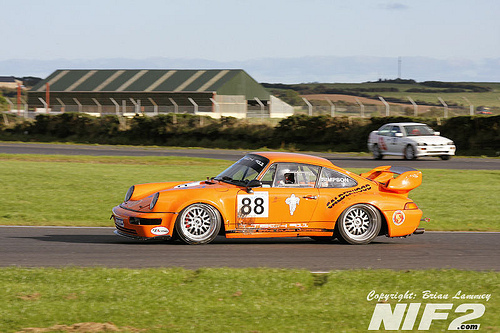 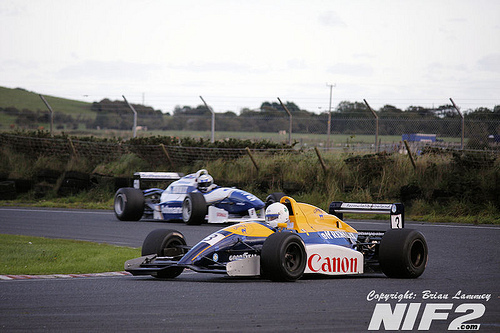 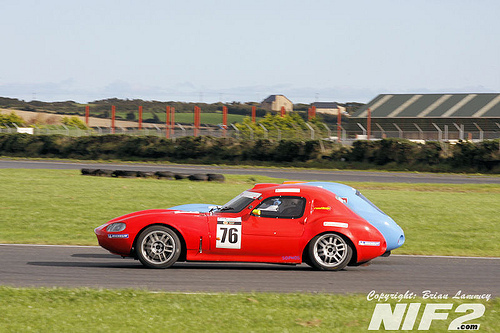 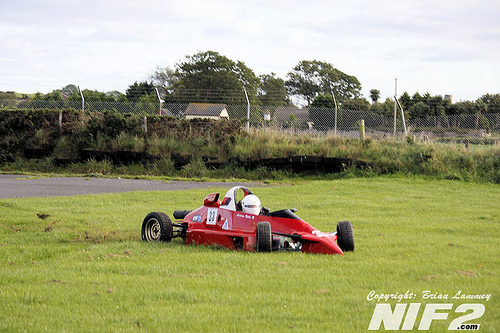 In September I attended the final Kirkistown meeting of the 2010 season. 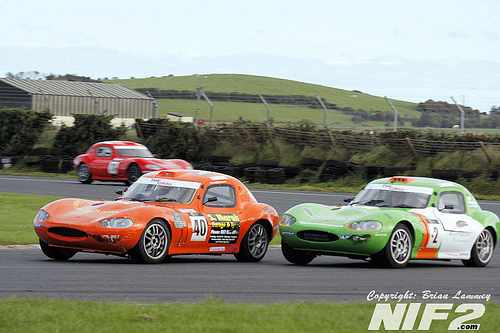 I think the meeting was the first time the Irish Ginetta Junior class had come to the Co. Down venue and they provided some close racing. 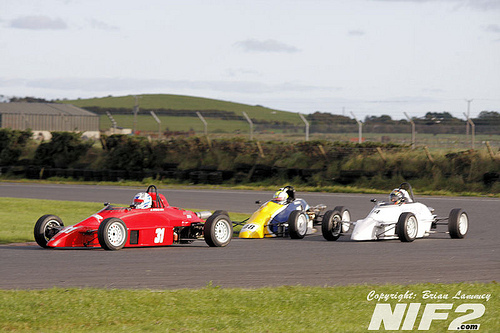 The 2011 season starts up at the end of March and hopefully I'll get a few more galleries on the site.